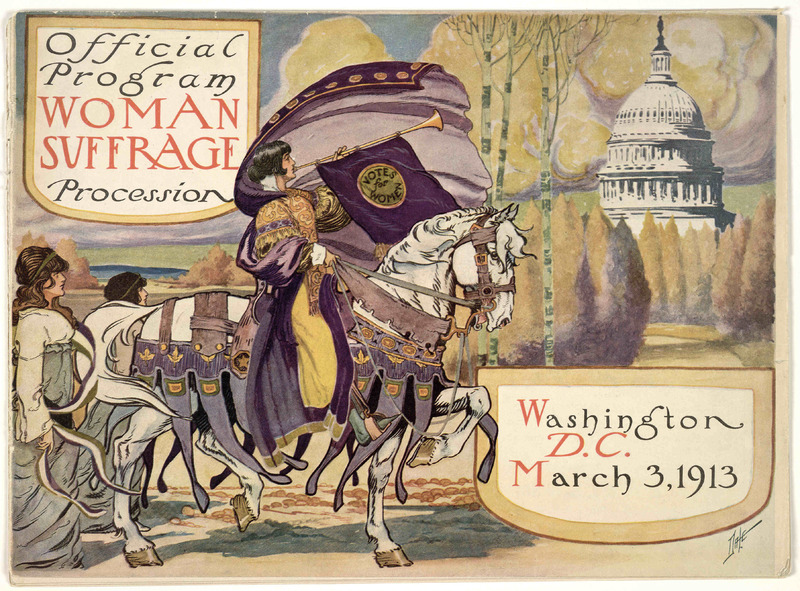 The women's suffrage movement during the 1910s was led by strong-willed women, who were known as the "Iron-Jawed Angels." These women picketed the White House, led a massive suffrage parade, went on hunger strikes, got sent to jail multiple times, and organized groups such as the National Women's Party (NWP) and the National American Woman Suffrage Association (NAWSA) in order to achieve the passing of the ninteenth amendment. After numerous failures, these women finally achieved their goal, and from then on, women were given the right to vote! Even after this achievement, the NWP strived to pass the Equal Rights Amendment, which guaranteed equal rights for all American citizens regarless of gender.